At the start of the month, it briefly appeared as if Twitter had finally acted on its one-time promise to ban Donald Trump if he broke the site’s rules on threats and harassment. For 11 minutes, the president’s account showed the message, “Sorry, that page doesn’t exist.” The microblogging service said it was the action of a customer support employee on his last day at work. Now, we finally know who he is and what really happened. TechCrunch managed to track down and interview the man responsible for Trump’s brief moment of silence. Bahtiyar Duysak, “a twenty-something with Turkish roots who was born and raised in Germany,” was nearing the end of his fixed work and study visa in the US. In his contractor role for the Twitter Trust and Safety division's customer support team, he dealt with reports of rule-breaking on the site. Despite admitting that he was the one who shut down Trump, Duysak said it was a mistake, believing that it wouldn’t be possible to disable the president’s account. While he seems unwilling to give many straight answers, Duysak says a number of low-probability events happening at the same time made the incident possible, though he doesn’t provide details of what they were. “Someone reported Trump's account on Duysak's last day; as a final, throwaway gesture, he put the wheels in motion to deactivate it. Then he closed his computer and left the building,” writes TechCrunch. "I didn't hack anyone. I didn't do anything that I was not authorized to do. I didn't go to any site I was not supposed to go to. I didn't break any rules," said Duysak. "I was tired sometimes. And everyone can do mistakes. I did a mistake," he added. 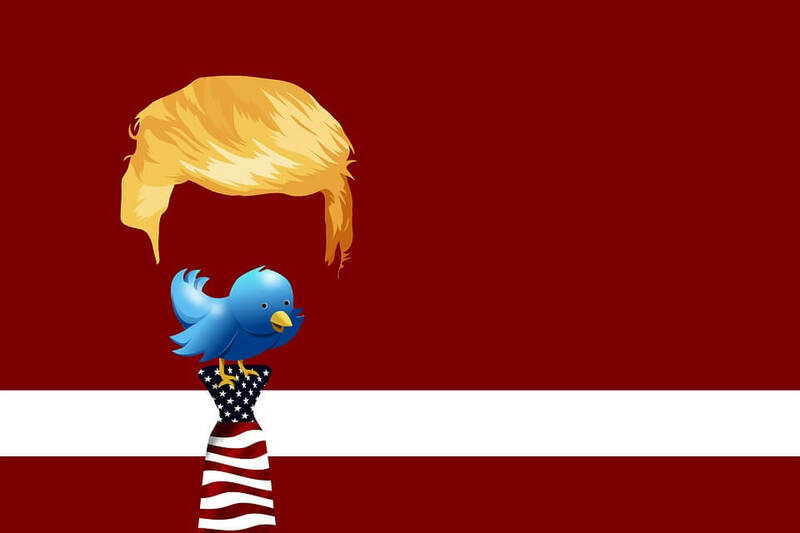 In late September, Twitter seemed to go back on its previous promise after claiming it wouldn’t remove Trump’s provocative tweets because they were newsworthy, which could explain why Duysak thought he wouldn’t be able to delete the President’s account. The FBI is not investigating the incident, and while Twitter has pursued Duysak for more information, he has chosen not to reply. “We have implemented safeguards to prevent this from happening again,” said Twitter.